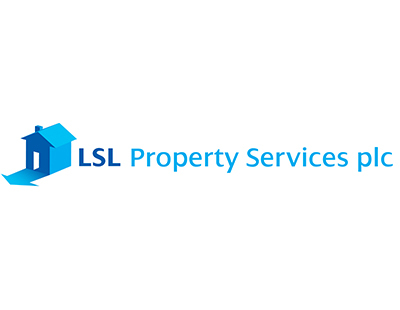 LSL Property Services - parent company of Your Move, Reeds Rains and London agency Marsh & Parsons - has given a relatively upbeat report to shareholders on its 2018 performance. Estate agency division incomes was up 3.0 per cent year on year although incomes from exchanges decreased 9.0 per cent. Overall this was offset by a 4.0 per cent rise in lettings income and a more dramatic 17 per cent rise in financial services revenue, fuelled by two acquisitions during the year. LSL’s surveying division enjoyed a strong year but split into two halves: its revenue fell 6.0 per cent in the first half but a new deal to service Lloyds Bank customers meant a 25 per cent hike in the second half. This morning’s statement to shareholders concludes by saying that: “We continue to remain cautious on the market outlook for 2019 given the continued uncertainty over the UK and global political environment and the potential impact on UK consumer confidence. 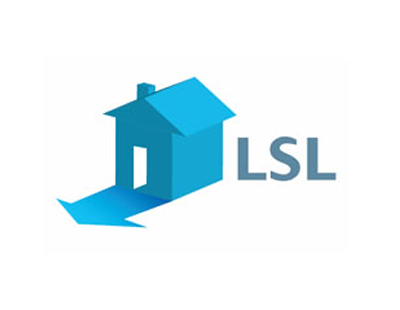 LSL trades as Your Move in my area of Long Eaton NG10. The statement does not refer specifically to Your Move but research by Caveathomebuyer reveals that the local branch has just eight properties for sale, excluding those sold stc. The nearby affluent area of Beeston NG9 also has just 8 properties on its books and Stapleford in NG9 has only three.